This tour takes you to the greenest of all Emirates – Al Ain, the Garden City and also boasts a University, just 120kms from Dubai. The area boasts of vegetable and date farms. We pass by the Hili Fun City famous for green gardens and stop at the largest camel market in the U.A.E. where we see different sizes/varieties of camels. We then proceed to the Al Ain Museum next to Old Fortress before we drive up to the most beautiful landscape, Jebel Hafeet – a bird’s eye view from the Jebel Hafeet the tallest mountain in the U.A.E. Al Ain city tour is a fantastic oasis located in the southern direction of Dubai. 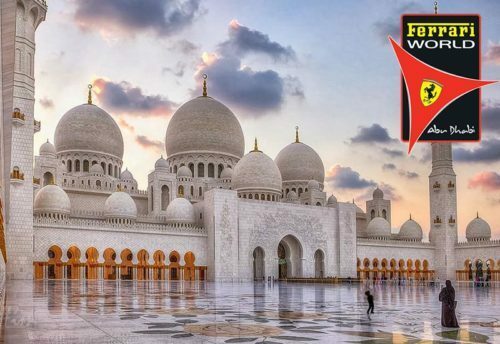 Travelers are visiting this spectacular place to see date palm plantation, sand dunes, and scenic beauty. Al Ain City Tour operators arrange the one-day tour to this place. Al Ain city tour program typically includes to and fro transfer from the pre-decided place in Dubai, all fees and taxes, buffet lunch, and commentary in English and any other languages explanation the history and significance of each place. Al Ain City Tour operators depart from Dubai at 9 AM and the tour takes almost 8 to 9 hours. Generally, Al Ain city tour operators do not charge for kids below 3 years. However, the charges for kids above 2-3 years are equivalent to the adults. You travel in comfy high-quality air-conditioned buses and any vehicle equipped with a sound system. You remember to wear clothes as per the normal dress code in the UAE. Shoulders and knees must be covered always while moving in public places. You can take a picture of the places with tourist interest, but ask before you take a Picture. Al Ain city tour is a beautiful and green place located in the Emirates of Abu Dhabi. 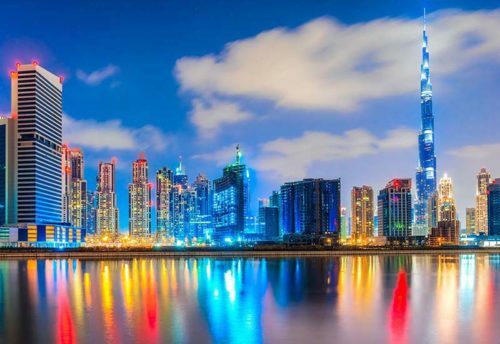 This is a big city, mainly known for its famous oasis and is about 125 km from Dubai and 160 km from Abu Dhabi. Al Ain city, a place for sports, tourism and several other activities, is located in the foothills of Zabel Hafeet. Al Ain city tour Club is a very renowned football club of U.A.E. 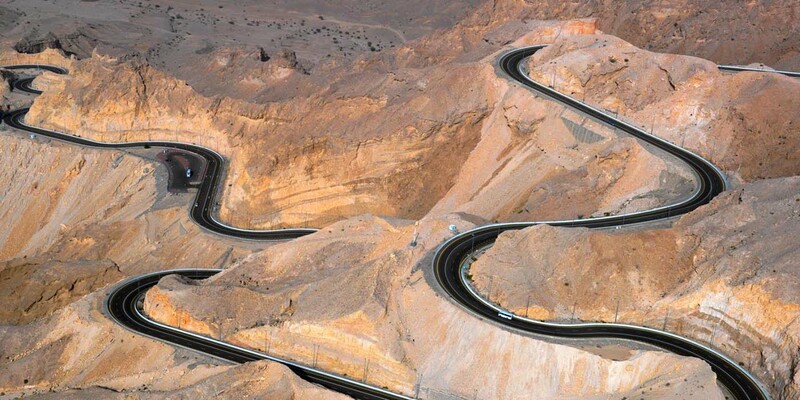 Even in the peak summer season, Jabal Hafeet remains about 8 to10 degrees cooler than the rest of U.A.E…There are several important tourist attractions in Al Ain. The main attractions being the Al Ain oasis, Green Mubazarrah and hot water springs. It a huge attraction for young and children. For those people who are interested in the heritage and culture, Sheikh Zayed Palace Museum and Al Ain Museum are other good places to visit. The enjoyment starts with the journey yourself. Look at the wonderful surroundings and enjoy the picturesque sight of Hajar mountains that accompany you while going to Al Ain city tour. Hill gardens are very famous for archeologically excavations happened in the past. Al Ain city tour brings a mind-blowing experience. Other than colorful sand dunes and palm plantation, the place has remarkable archeologically importance too. Al Ain Museum is a good choice place to visit. You can see a few artifacts aging as old as the Bronze or Iron Age, found in the region. Visit the nearby markets and get a feel of the genuine lifestyle of the desert. The place is extremely rich in culture and heritage. People find it extremely interesting. The high point of the tour is a visit to the nearby camel market. In fact, it is the main camel marketplace in the Middle East. You get a deep insight into the size, breeds, and types of camels. You get amazed at the number of camels and their varieties. Al Ain city tour Zoo is also quite well-known for white lions and white tigers that are very rare. Animals are kept in the usual habitat. 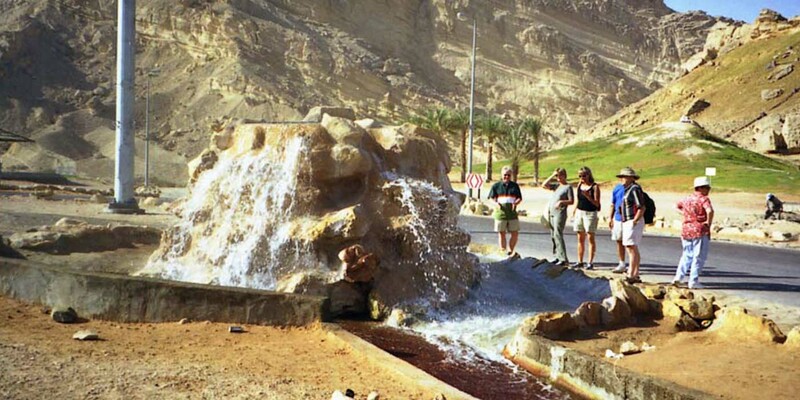 Al Ain city tour offers truly charming views and amazing greenery. It is hard to believe that you are in the desert. 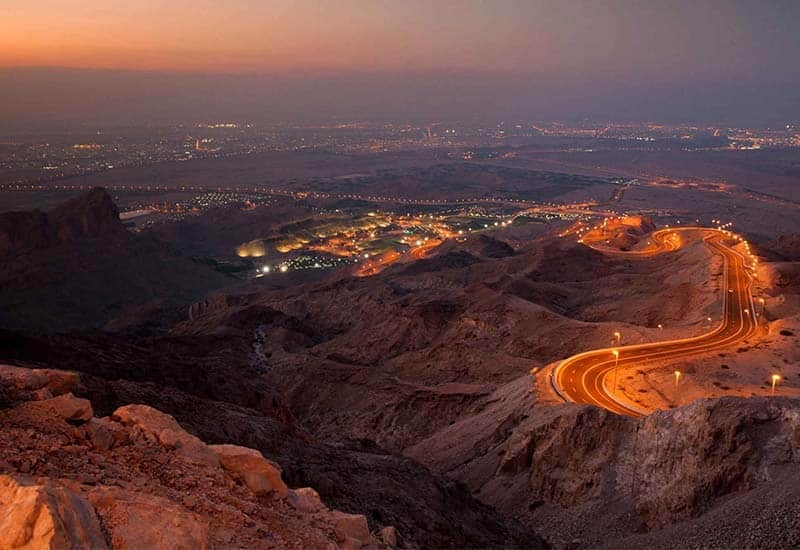 Jabel Hafeet, the highest peak in the UAE, can be explored from where you can have a breathtaking view of the Al Ain city tour. Al Ain is a part of the UAE’s largest emirate, Abu Dhabi and is often referred to as the Garden town because of its close gardens and foliage. Al Ain was an inexperienced oasis on the caravan route from the Asian country to the UAE. Al Ain’s tradition will be revisited through visits to the Al Ain Fort that is currently referred to as the Art Centre, the Al Ain National Museum and a visit to the traditional tombs at the Hill Fort. 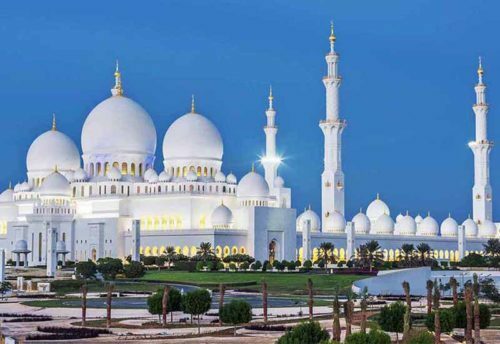 Al Ain sightseeing tour could be an elaborated visit to the province of Abu Dhabi, the inexperienced town of the United Arab Emirates. Al Ain is the birthplace of the founder of the nation-state late Sheikh Sayed bin Al Nakayan. 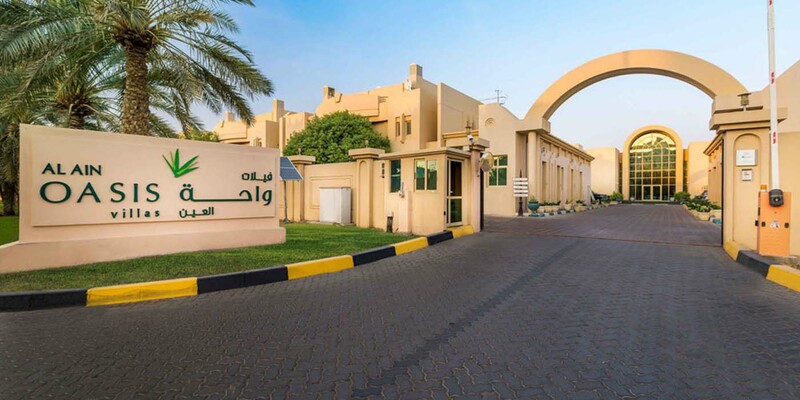 Throughout the Al Ain sightseeing tour, you will witness UAE’s first university. The town is thus stunning that draws a lot of tourists from everywhere the globe. 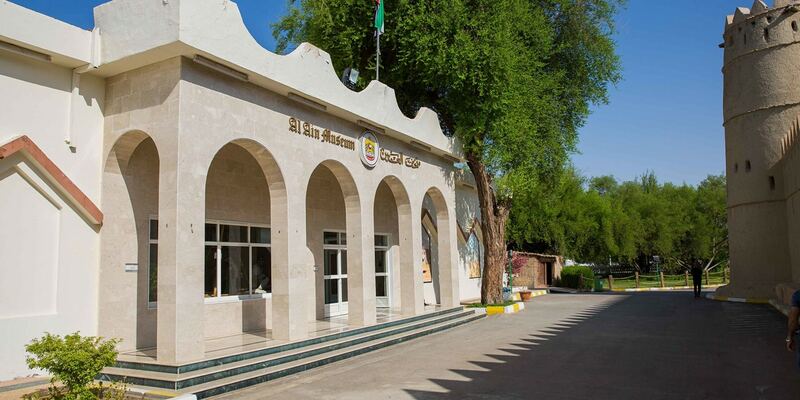 It is the oldest museum of Al Ain. It is a very beautiful place to visit. The artifacts present there represents the history of the region. It is one of the best-known forts in Abu Dhabi. 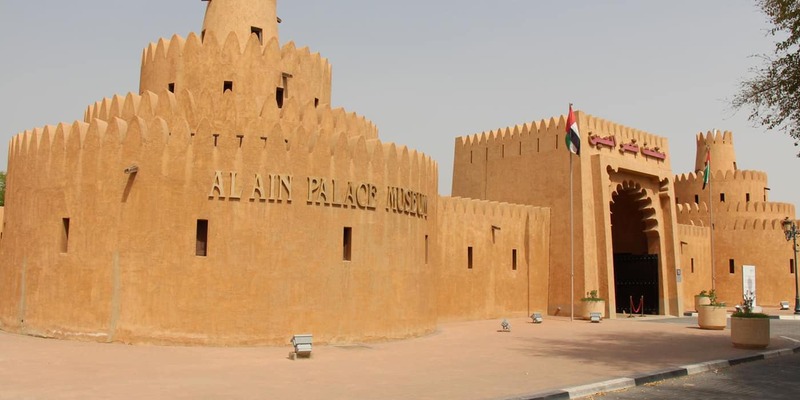 Everyday life in a ruler’s fort is showcased in this museum when the late Sheik Zayed and his family used to reside here. Before it was not a museum but was converted into it back then. If it’s a camel market so of course, you get to see a lot of camels here. People come here to see a camel and their races and end up taking pictures with them. It is one of the largest oasis in the city of Al Ain and a famous one. It is a must visit. It is one of the oldest monuments of Al Ain and is a part of Jahili Park. A nicely restored building with great photography exhibit. Not a great deal to see and do around the actual fort building, kids will enjoy having a little climb around but it’s not huge, the staff is helpful. The best part is the Wilfred Thesiger exhibit if you want to see more of the country and history pre-federation. It is a famous shopping and entertaining Centre. It is a regional mall. It has a number of shopping malls. It is Al Ain’s famous zoo and a very popular tourist attraction. It is a four to five-hour trip. Variety of animals are found here. One should visit it for sure. We offer the best Al Ain City Tour go on the mentioned link below and select the best deal for it!